Preheat oven to 350ºF. Line an 8 x 8 or 9 x 9 square baking dish with aluminum foil, leaving a bit hanging over the sides. 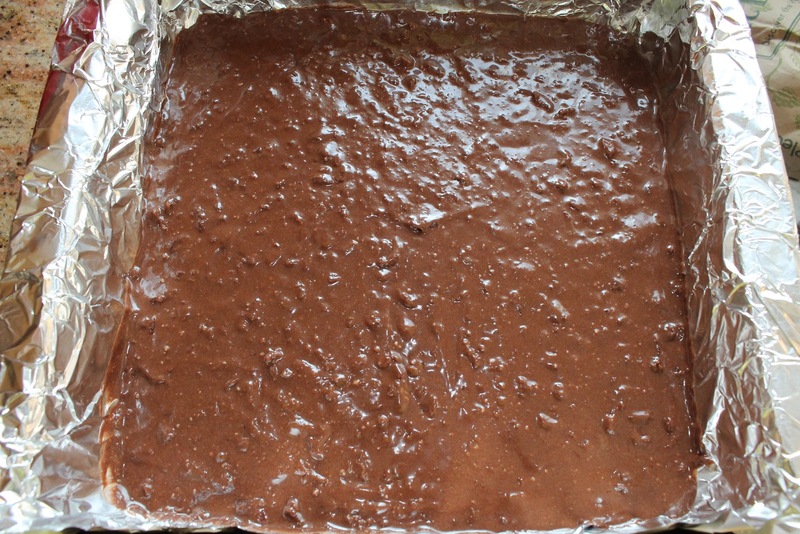 In a large mixing bowl, prepare brownie mix by stirring together the first five ingredients listed above. Mix until incorporated. Fold in bacon bits, reserving two tablespoons for garnish. 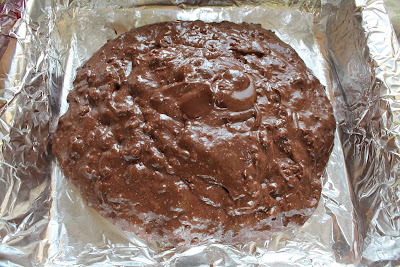 Pour brownie batter into prepared dish. Using an offset spatula, smooth out batter evenly. Bake for designated time indicated on back of box. Remove from oven and allow brownies to cool completely. Place cream in saucepan and bring to a good simmer. 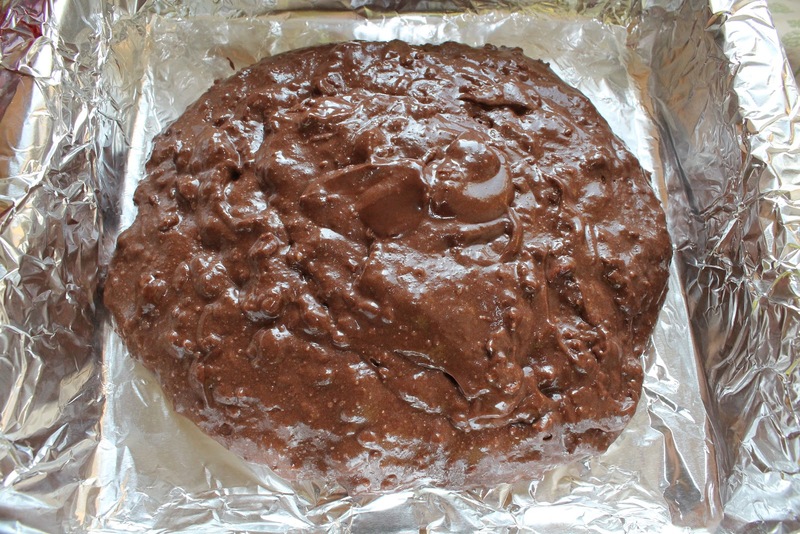 Place chocolate into a heatproof dish. I use a glass measuring cup. Pour hot cream over chocolate and stir until melted. Let cool. Spread evenly over brownies before adding caramel, whipped cream, and bacon. 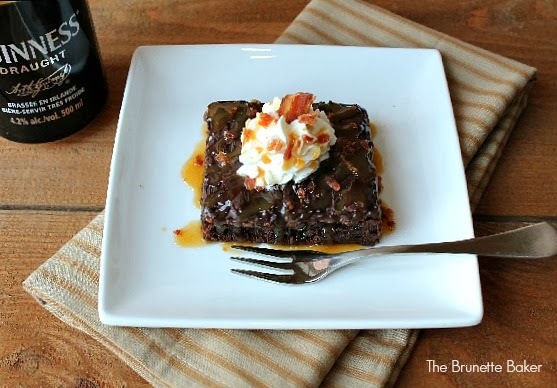 Beer and bacon in brownies?? What? OMGee. Pinning this! ;) Now following from the Grow Your Blog Hop.